Ace Garbage Serivce has been family owned for over three generations! In business since 1956, they offer "old fashioned" customer service. Our Single Stream Recycling Program makes recycling easy to do at home. Use one container for all your recyclabes - no more sorting! 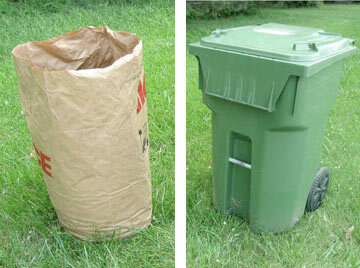 We also offer yard waste pickup. 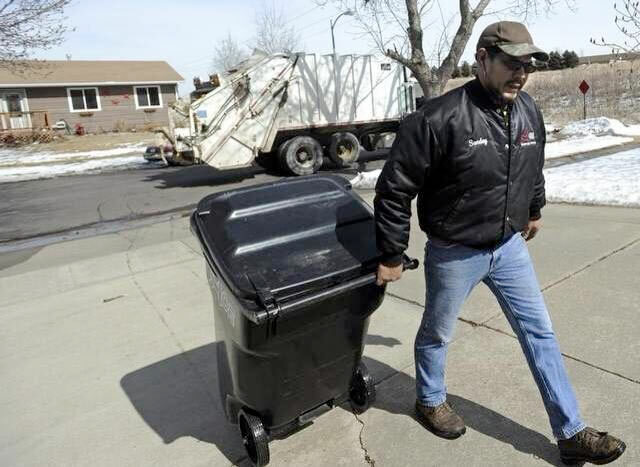 We supply trash carts in three sizes, depending on your needs. 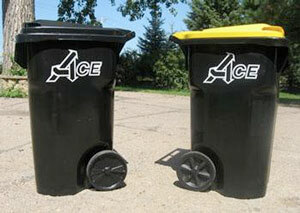 Contact Ace Garbage Service at 334-4223 today to get started!